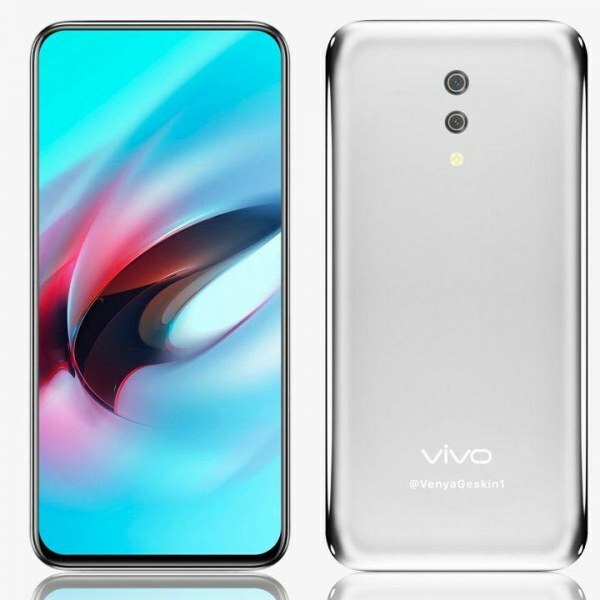 Vivo Apex 2019 is gonna launch with a unique design where it seems that both front and back of the phone is finished with glass so it will be shiny and slippery too so you have to stay conscious about Vivo’s Apex 2019 that it does not fall from your hands. If we look at the design of the device then it seems that this will be the first device with the highest screen to body ratio yet. Vivo Apex 2019’s edges will be round from back and bezels around the screen are reduced to a minimum. On the backside of the device dual cameras can be seen clearly. 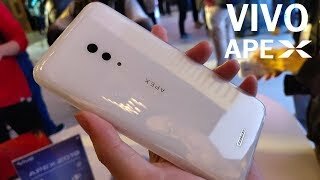 Wireless charging is only possible due to one reason that glass back is used on Vivo Apex 2019.